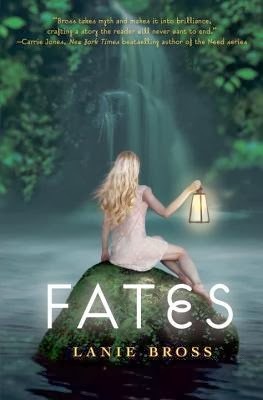 I am huge fan of all things Mythology, so when I read the blurb for FATES, I was really excited. Unfortunately that excitement fizzled pretty quickly as I started reading this book. From the very start things felt jumbled and rather all over the place and the characters had no real depth, but I'll get into them in a bit. There was very little explanation in the world building, leaving more than a little confused, which only got worse the longer I read. Once they reached the alternate (worlds? realms? I honestly have no clue...) I had pretty much given up on following the story and wound up just skimming. Honestly there were several times I asked myself why I was still reading the book. Sure there were elements there that interested me, and that's probably what kept me reading as I was waiting for something to come together. But unfortunately it never did. Now getting to the characters. Perhaps it was because things kept jumping around, and there were no real explanations, but I wasn't able to connect with any of them. Corinthe is just well, odd. She's completely out of touch with the world, which would have been a whole lot more understandable if she had of just been booted out rather than ten years ago. It just seemed completely unrealistic and frustrating to be honest. Then you add in the love interest. I just didn't "get" him at all. The instalove baffled me. I mean while that kind of relationship progression isn't at the top of my favorites, it doesn't typically bother. However, in this case there just was nothing at all to support it. It was literally zero to one hundred in no time at all, and when you add in the wooden characters, it just did not work at all for me. I've said it before and I'll say it again, I can overlook almost any flaw in a book as long as the romance is strong. But when that romance is weak, it just pulls everything else down for me, and that was the case here. 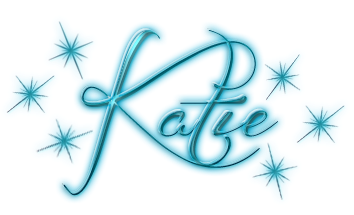 Looking back, I realize I probably should have DNF this book, but I really like to finish what I start, and there's always the chance a book will turn itself around. Unfortunately that just wasn't the case here. I'm sure others will enjoy this story more than I did, but for me it's a pass.